In addition to the physical body, one also has energetic bodies. These consist of the soul, the spirit and the Godspark. This book provides insight into how the physical body is connected to the energetic bodies. An explanation is given of what the Divine power exactly means, giving one the opportunity to discover his true Self. There are insights given in the workings of karma and dharma. This teaches us the meaning of life. With the help of this spiritual knowledge, enlightenment can arise in everyone's life. One can divide human consciousness into three different states of Being, namely the day consciousness, the subconscious and the higher consciousness. This highest form of Being is the Godspark. In this higher consciousness one has a direct connection with the spiritual side and the cosmic Light. In this state of Being one is connected through the intuition with Akasha, where all knowledge of all times can be found. In this state one is omniscient. 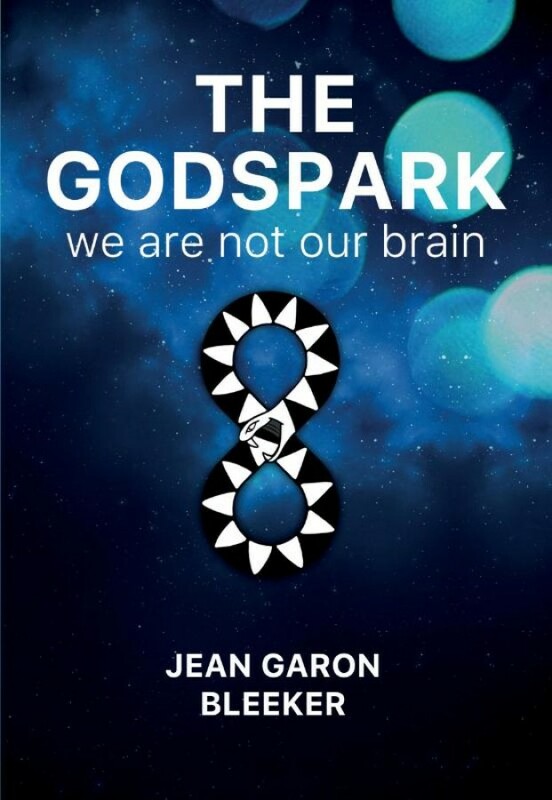 As one develops and strengthens the intuitive connection to her or his Godspark, one is always able to draw from this inexhaustible source.